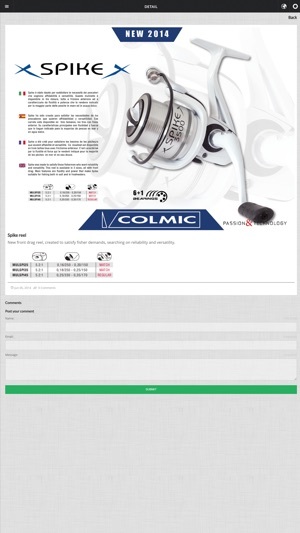 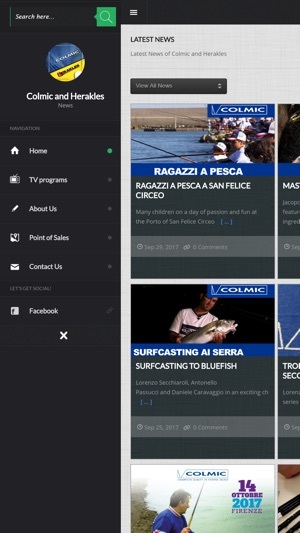 Finally available the new application to be always up to date on the latest news of Colmic and Herakles. 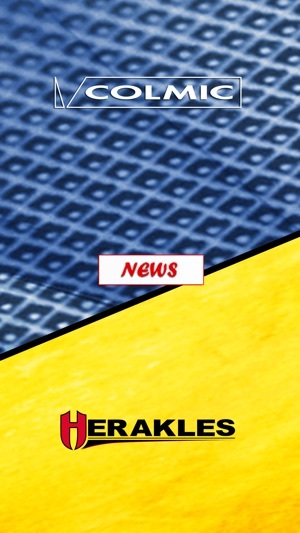 the opportunity to comment the published news. 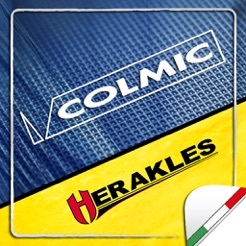 If you want to be updated, you cannot give up Colmic and Herakles News!